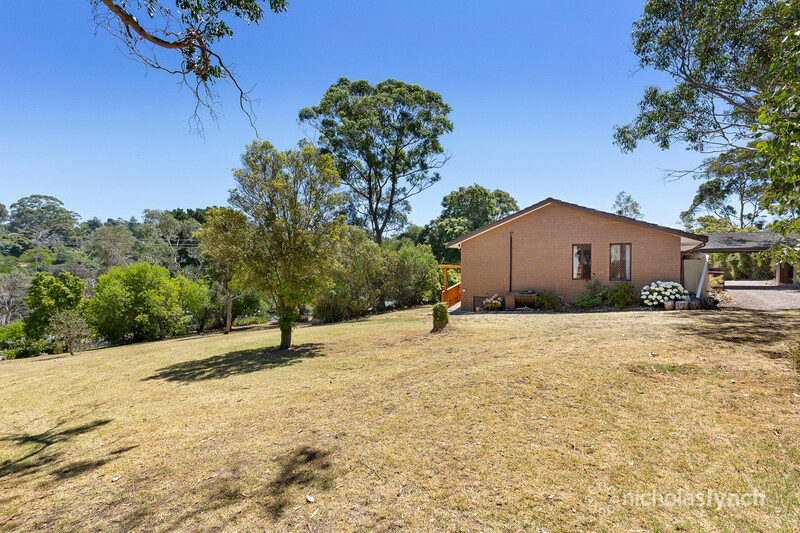 Offering enormous potential on two thirds of an acre (approx. 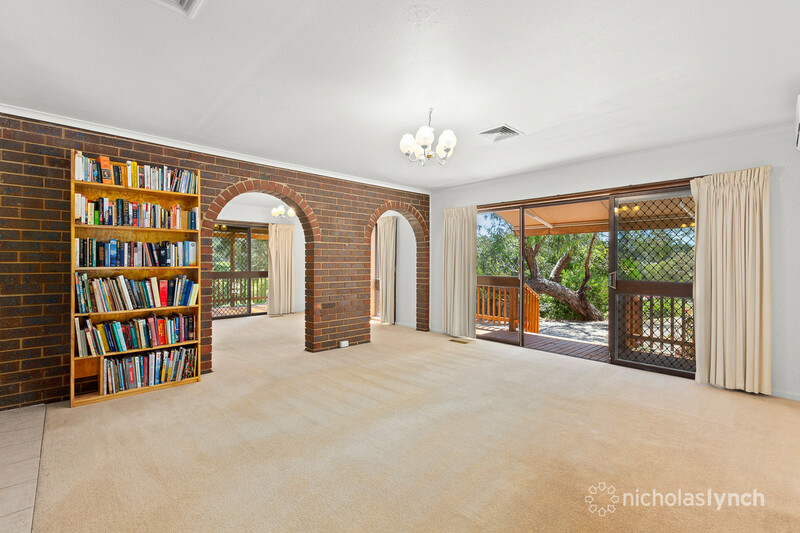 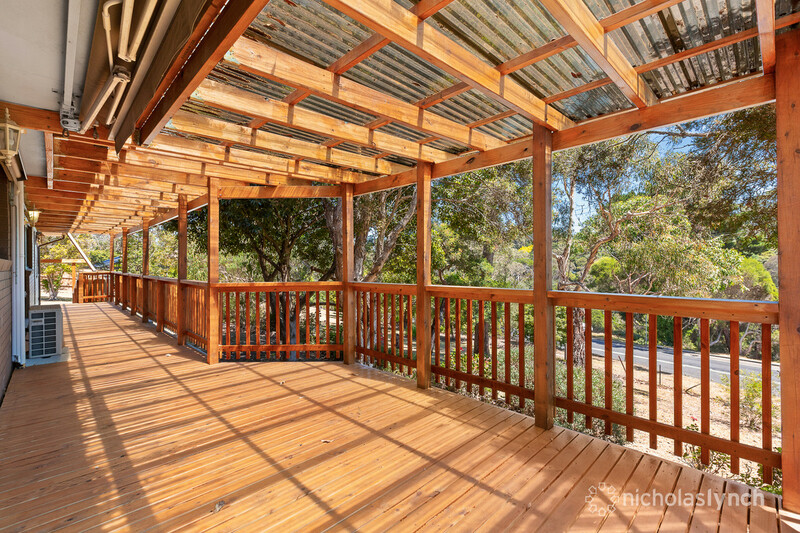 ), this brick veneer residence boasts a sought-after Mount Eliza address. 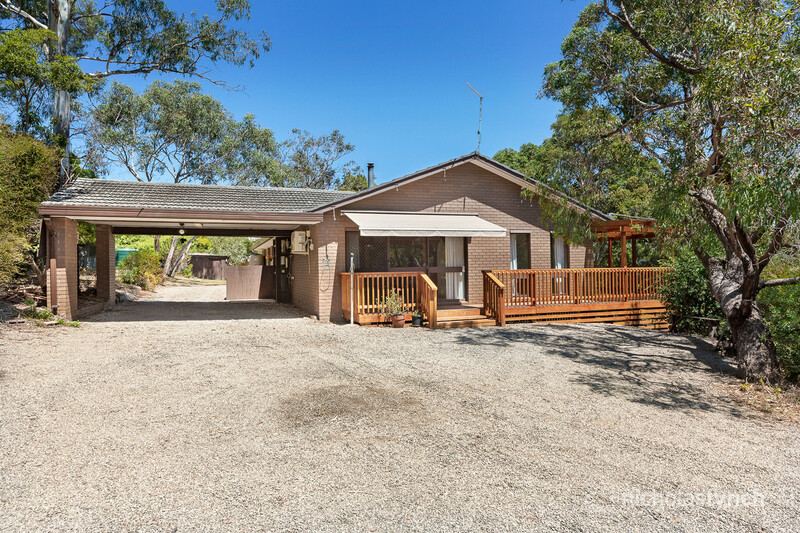 Positioned opposite Kackeraboite Creek with bushand views, it provides an outstanding opportunity for you to create the ultimate family retreat. 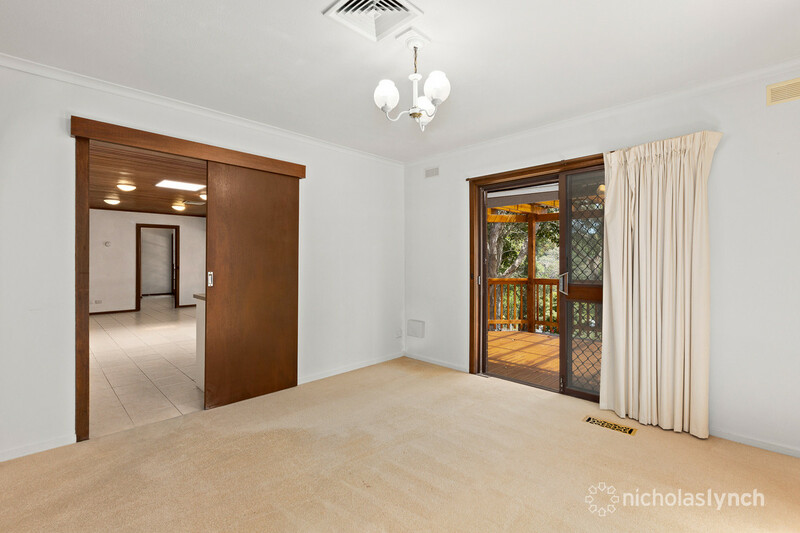 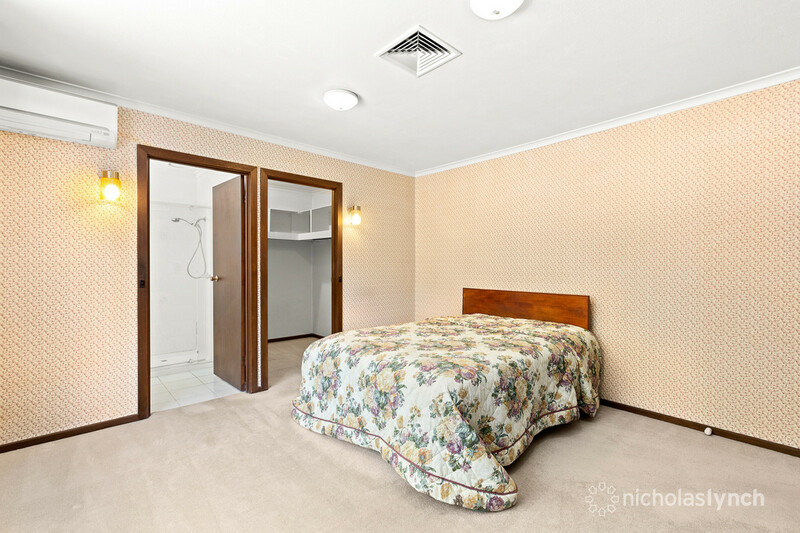 The interior features original hardwood floors, timber-lined ceilings, a wood-burning heater and two living/dining areas. 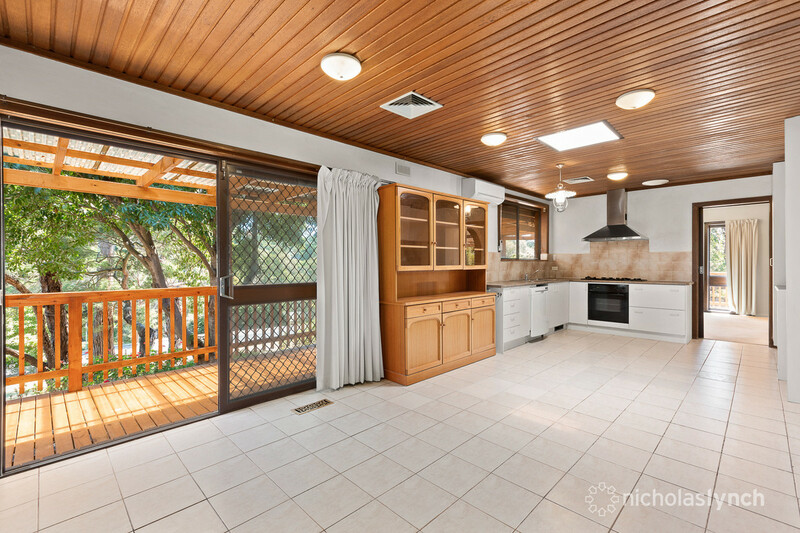 The kitchen includes a gas cooktop, electric oven and dishwasher, while a deck surrounding the front and side of the home is ideal for outdoor entertaining. 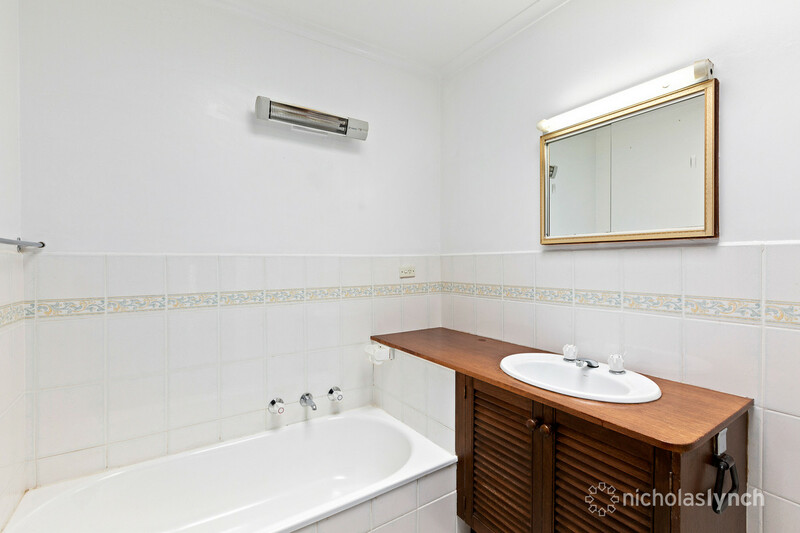 There are four bedrooms and two bathrooms including the master with a walk-in-robe and en suite. 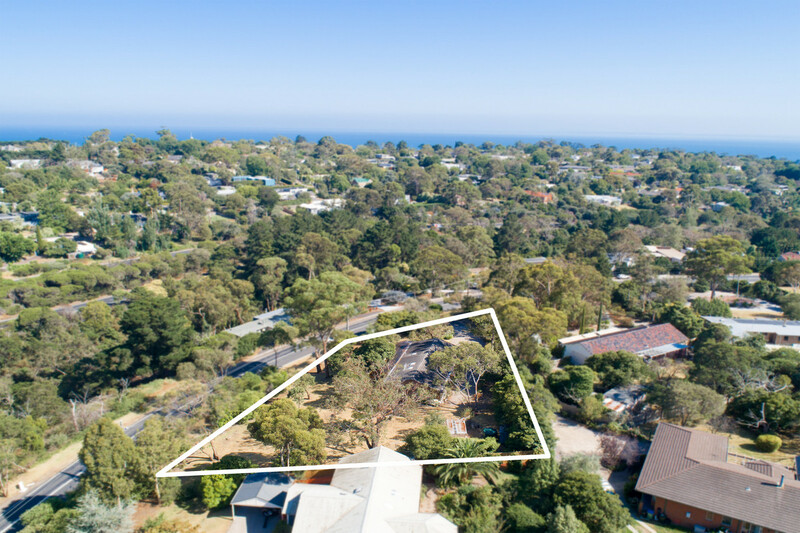 Other additions include split-system air-conditioning, gas ducted heating and a private yard with a double carport, three sheds and three water tanks. 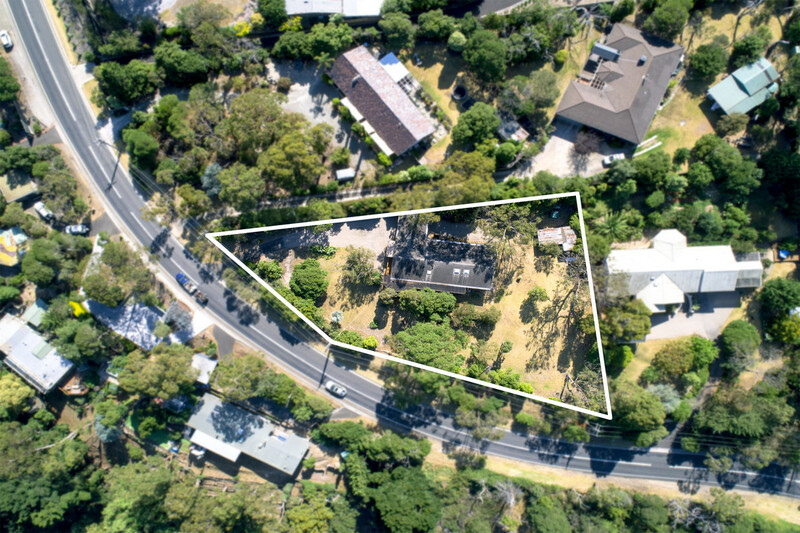 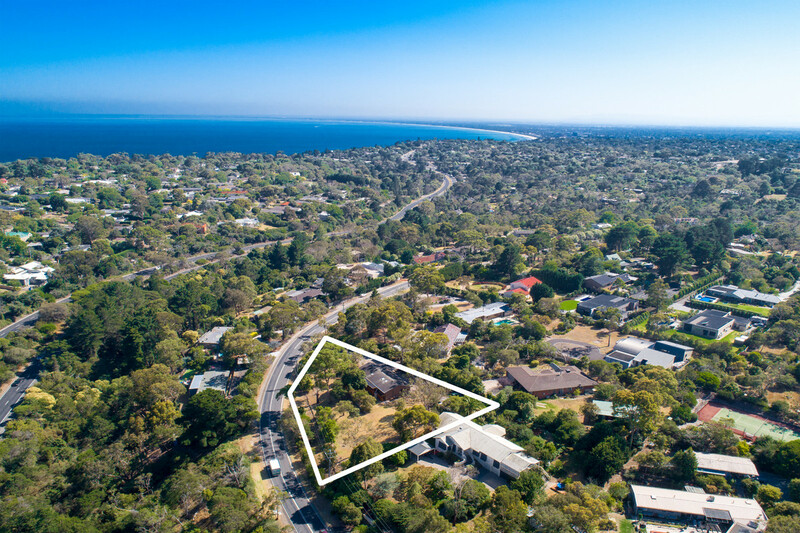 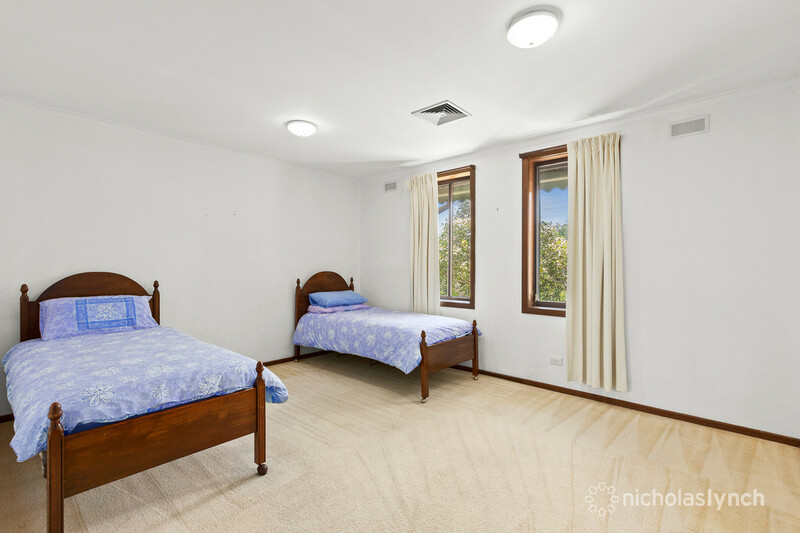 With space to create an addition (STCA), this property – on offer for the first time – is walking distance to parks, the village shops and cafes and moments from quality schools.